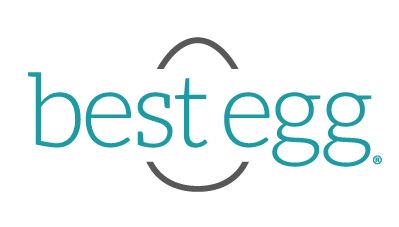 Checking your rates with Best Egg will not impact your credit score because we only generate a soft credit inquiry. A soft credit inquiry becomes a hard credit inquiry only if you accept a loan offer from us. A hard credit inquiry may impact your credit score.